Soft washing uses specialist detergents to gently remove moss and algae from render, roofs, pebble dash, dry dash, concrete, brick work & then simply washed away with water, leaving the area looking like new again in just a few hours which cleans algae, lichen and fungi from all exterior hard surfaces. We are specialist in non aggressive exterior cleaning service for effective treatment of … and fungi growth on exterior surfaces such as roofs, walls, decking and paving. These have lasting results on the treatment of Moss, Algae and Lichen without the damaging effects of pressure washing. 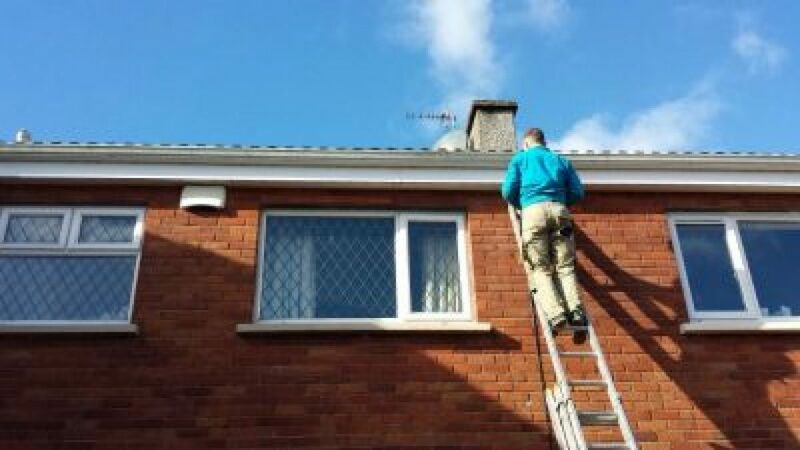 Our formula and extensive experience combine to give our exterior cleaning techniques which are effective on almost all exterior surfaces from roofing to sports surfaces, Render finished walls and decking, Roof Cleaning, Ground Maintenance and all Artificial Surfaces.